Although Mt. 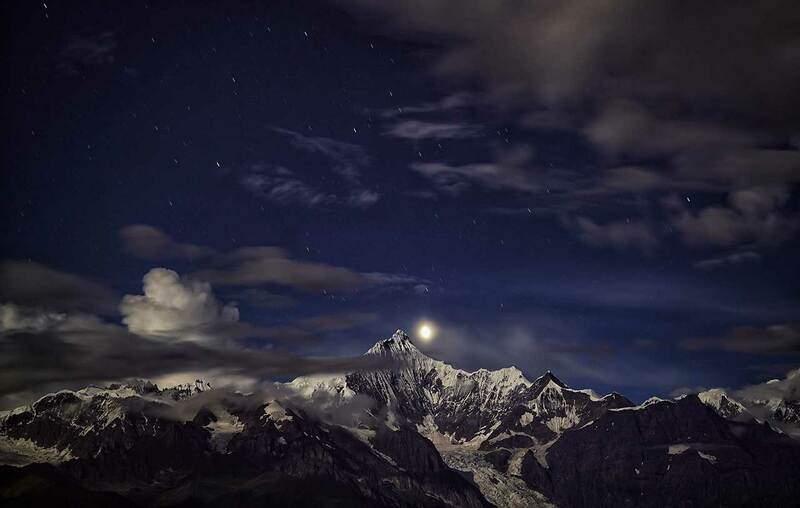 Everest’s 8,850-meter summit makes it the highest mountain in the world, Mt. 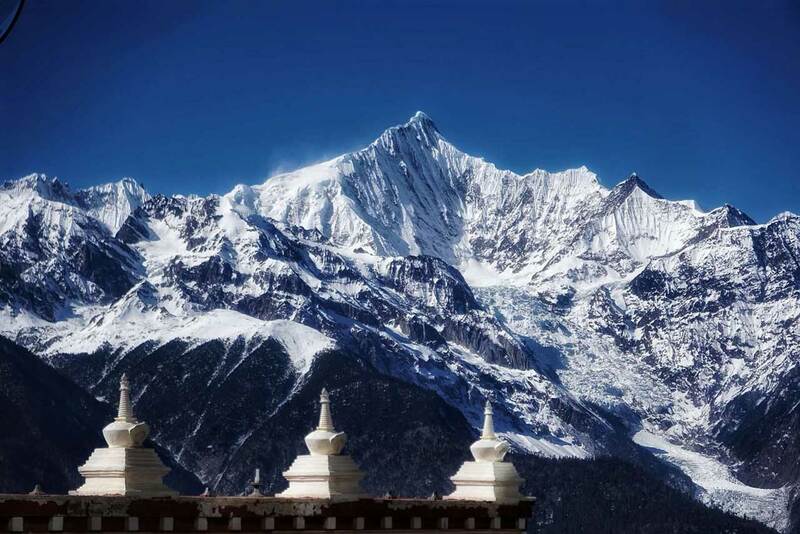 Meili and Kawagebo peak are considered to be the most sacred mountain in the Tibetan region. For generations, the mountain range that stands between Tibet and the Yunnan province has been a holy land of pilgrimage for Tibetan Buddhists. Kawagebo peak is most often veiled by clouds; however, it is said that if you are fortunate enough to glimpse its peak, you will be lucky for the rest of your life. LUX* Benzilan is only a 1 hour and 45-minute car ride away. 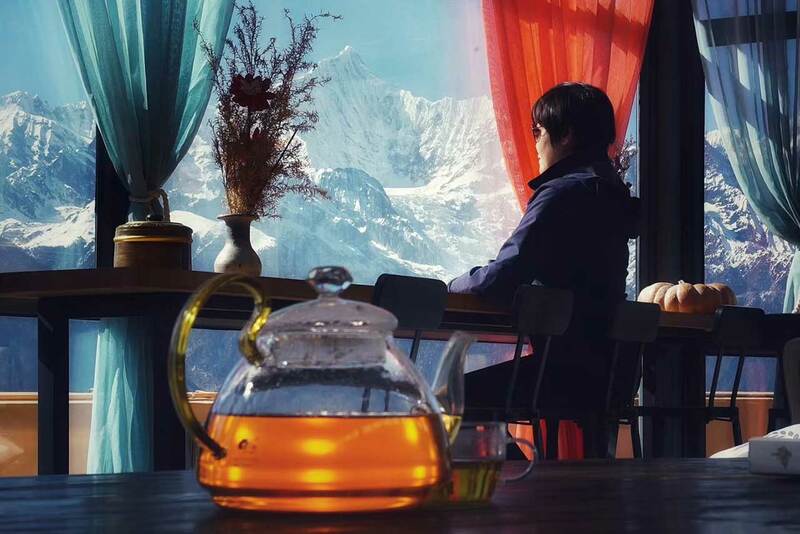 At the hotel, guests can have breakfast, lunch or an afternoon tea on our platform which overlooks the majestic mountain.